Lately there has been an increasing amount of buzz around wireless hearing aid technology, yet not everyone truly understands how this feature works and what benefits it can provide. Also, we are often asked how wireless compares to WiFi and if those two features work together with hearing aid technology. In this blog, we hope to clear the confusion so that all of those who could benefit from hearing aid technology are able to do so. Simply put, wireless hearing aid technology is all about connectivity. This connectivity comes by audio streaming with cell phone calls, music players, TV or video and more. With the advent of today’s on-the-go devices and technology, our hearing aid technology is fully capable to keep up. 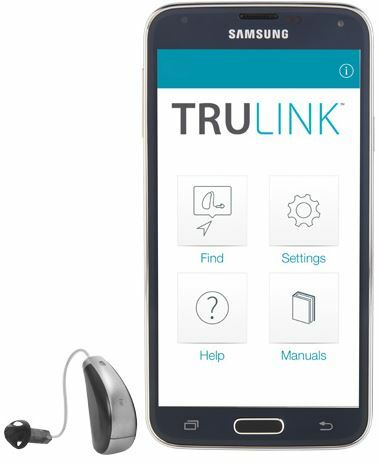 In particular, our NuEar iSDS technology can connect directly to our TruLink™ hearing control app on many smartphones to allow for direct audio streaming through those devices as well as the ability to make self-adjustments and program memory settings in the hearing aids. So how does this connectivity work? Unlike other technologies, wireless hearing aid technology does not depend on a WiFi connection. Instead, the audio streaming connectivity occurs through a Bluetooth transmission between paired devices and the hearing aids. For many, this paired device has become their smartphone, if applicable, but also our intermediary devices of the Surflink Media and Surflink Mobile provide a tremendous amount of benefit as well. Whether you have an active and on-the-go lifestyle or prefer to spend time lounging at home, there are many ways that wireless hearing aid technology can benefit your enjoyment in hearing. 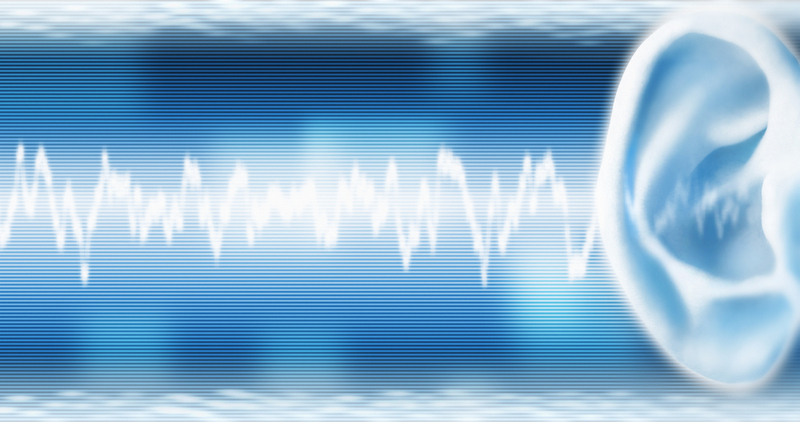 The audio streaming connectivity is a highly sophisticated but simple to use feature for our hearing aid technology wearers to utilize. To learn more, request your free in-office demonstration and hearing consultation at any of our hearing professional partners across the country through our Find A Professional locator page.